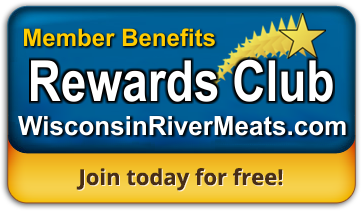 Introducing the loyalty points reward program. 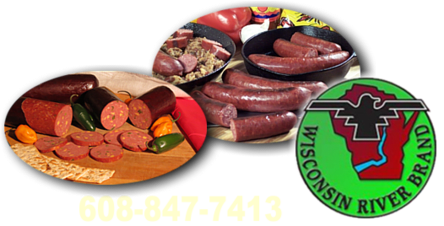 We here at Wisconsin River Meats value your online business. Sign up for an account and you will be automatically included in the rewards program where you earn points for every dollar you spend. Use these points toward discounts on future online purchases. If you already have an account, you're already earning points. Every point earned equals 5 cents, so for every $20 spent, you can apply $1.00 savings on your next order. All you have to do is log in to your account and you can redeem the points on purchases anytime you want.